The kind of facts that everybody should know but almost none of them in fact wanna know and stay there. 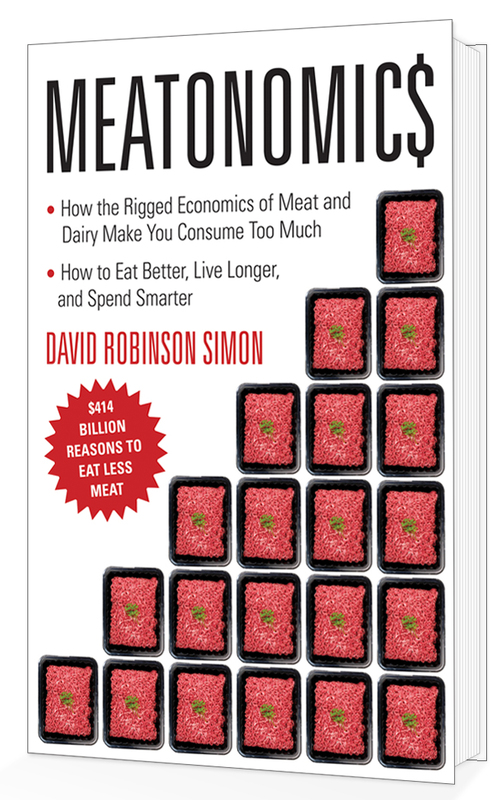 I doubt this book is gonna be published here in Brazil where the meat industry is almost so powerful as the american. So I’ve already ordered my copy. Thanks Sylvio! I hope you like it.